Women with lupus are often advised not become pregnant. Whilst pregnancy in lupus may carry some risks these can be managed and most women with lupus can safely become pregnant and have healthy babies. Advancing technology and better understanding of the disease and its effects on the body have improved pregnancy outcomes immensely. The best time to be pregnant is when your lupus is under control, you are likely to do a lot better than patients with active lupus. So the healthier you are when you conceive, the greater your chances of having a healthy pregnancy and baby. It is recommended that you see your doctor or specialist as soon as you decide that you would like to become pregnant so that your current health and medication can be assessed. SLE does not usually affect fertility but some drugs can affect fertility and the baby, and may need to be changed well before pregnancy. Pregnancy problems are more common in people with lupus, especially those who have Anti-phospholipid Syndrome (sticky blood), also known as APS. Treatments such as aspirin and heparin injections can increase the chances of a successful pregnancy in patients with antiphospholipid syndrome. It is important to continue blood thinning medicines such as aspirin and heparin for several weeks after delivery as this is when the risk of blood clots is high. There is a risk that women with lupus will experience a flare-up of their symptoms during pregnancy but some women report an improvement of their symptoms during pregnancy. There is also a risk that lupus may flare after delivery and patients should seek medical advice if they experience symptoms of a flare. 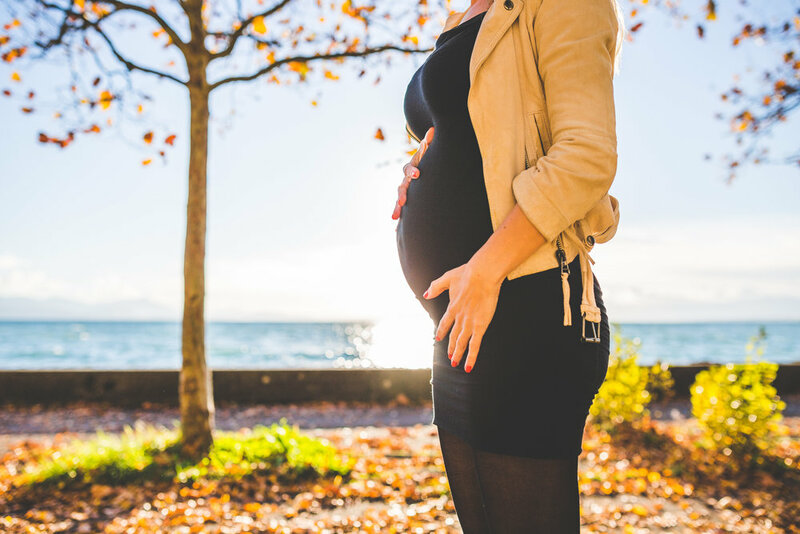 The risk of flare ups can usually be reduced by taking anti-malarial medications and appropriate immunosuppressants such as Azathioprine, which can be used in pregnancy with low risk of harm to the baby. If necessary corticosteroids can also be given. Some symptoms may be difficult to distinguish from those related to pregnancy itself, such as anaemia, facial redness and swelling. To reduce the risks of complications developing during pregnancy you may be advised to delay your pregnancy until you have gone for six months without experiencing a flare-up of your symptoms. This is especially important in women who have kidney involvement and your kidney function should be normal or nearly normal. Women with lupus planning a pregnancy should discuss this with their GP and specialist. As soon as they decide on a pregnancy they should seek as much information and guidance as possible well before conceiving. Many specialist units have dedicated pre-pregnancy clinics where patients can be counselled and their lupus controlled before embarking on a pregnancy. Once pregnant, they can then be monitored carefully for any complications. The success rate for women with lupus after careful management has improved enormously over the last thirty years and it is now rare for women to be told that they should never become pregnant with lupus or APS.